You might have tasted Cajun seasoning before. You might have thought, "Wow, this is good!" 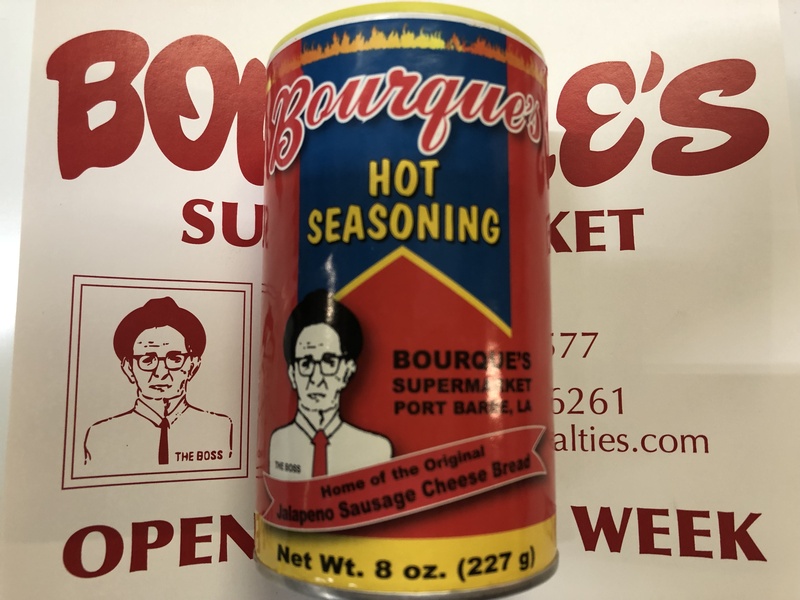 Well, between you and me, most of the other brands of seasoning can't hold a candle to our hot seasoning. 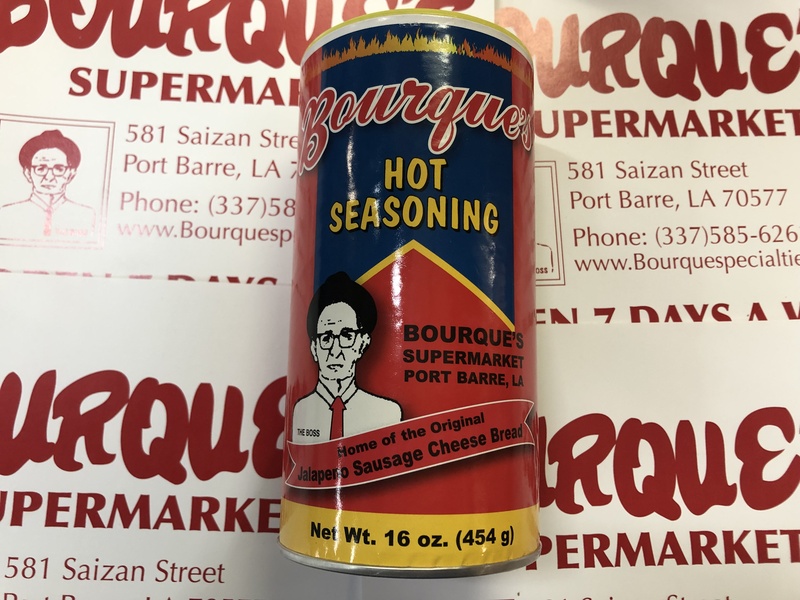 Made with a special blend of spices, salt, sugar, paprika, and granulated garlic, this Cajun seasoning will add a whole new level of heat to your meals!